Want your air conditioner to last longer? Want it to work more efficiently? 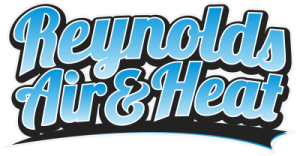 Check out our cooling and heating tips for your AC unit here. Heat Pump vs. 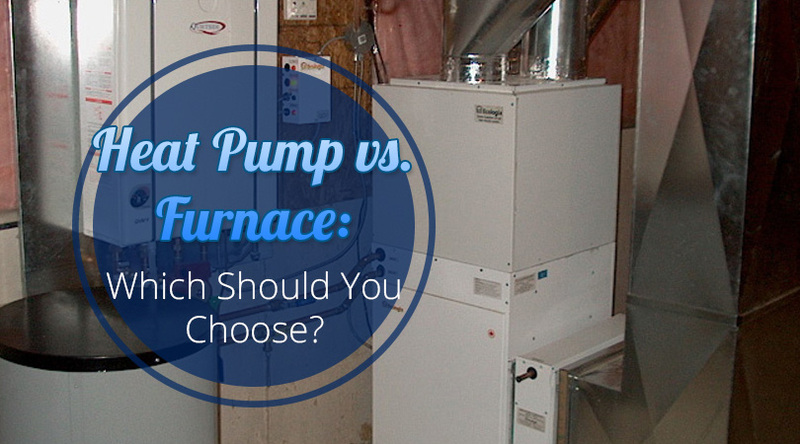 Furnace: Which Should You Choose?